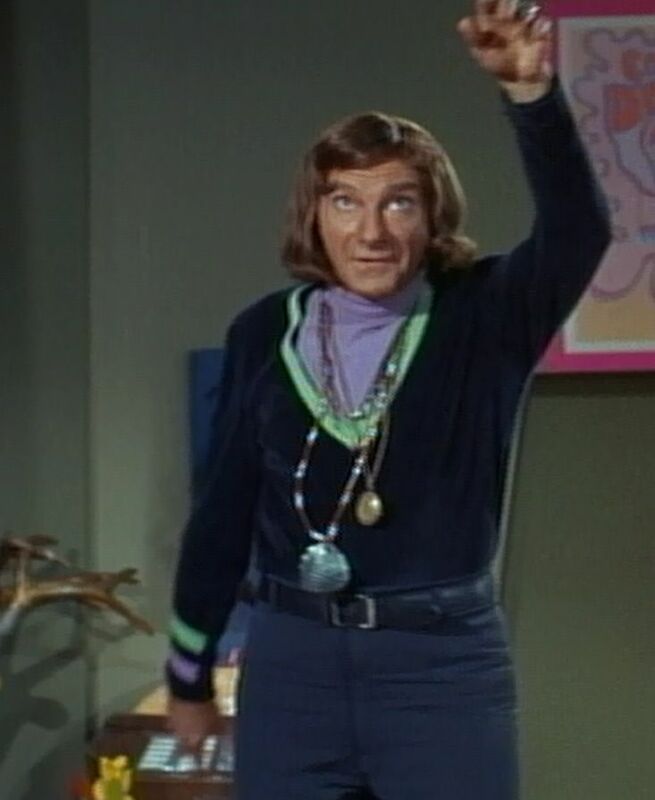 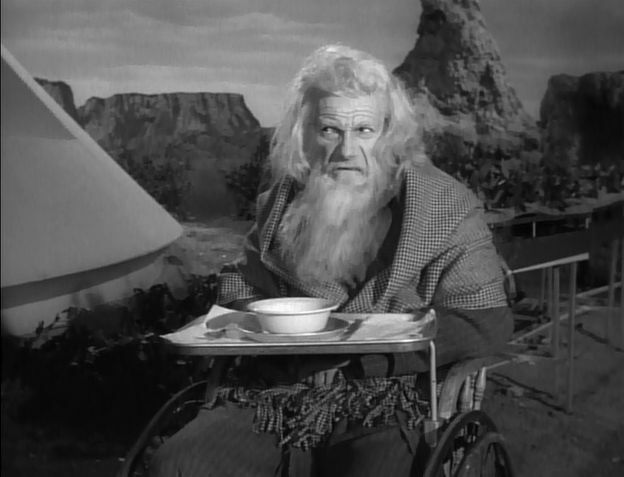 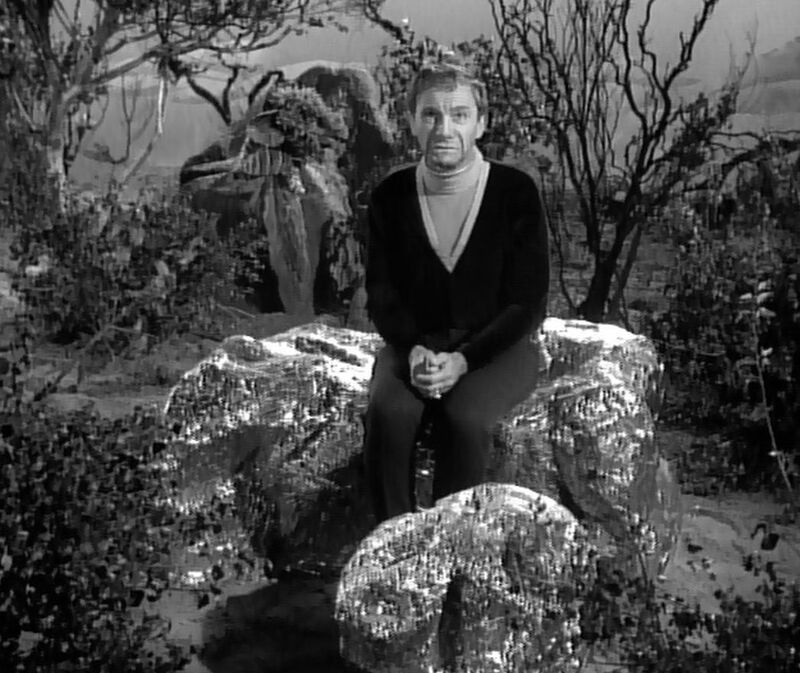 In the show, Aeolus 14 Umbra clearly was a human, Earth-based organization; although it was never stated, many viewers assumed that the organization was associated with a Communist government. 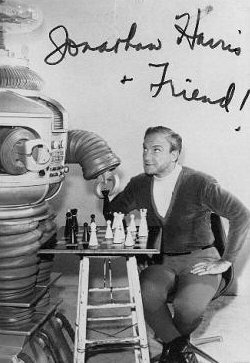 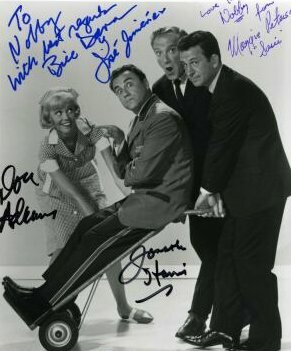 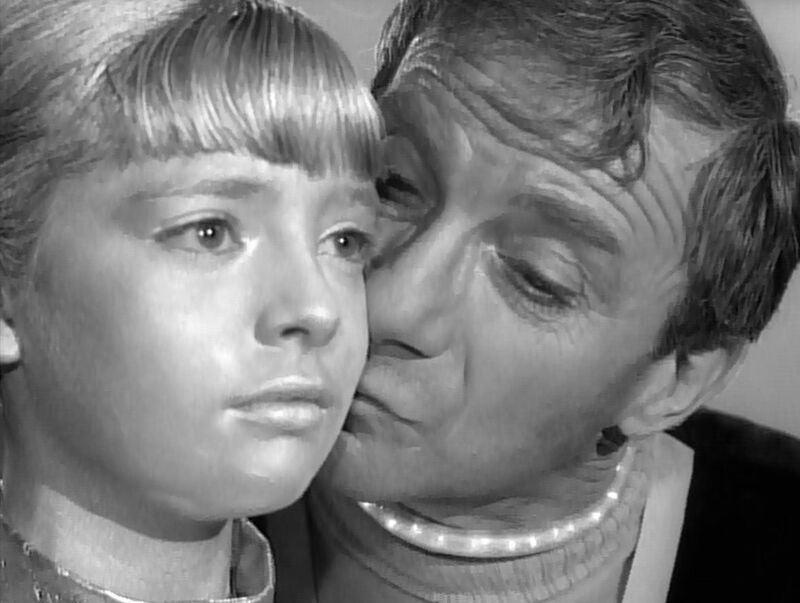 The 1960's was the era of the "cold war" and "the space race", both of which figured heavily into this part of the plot. 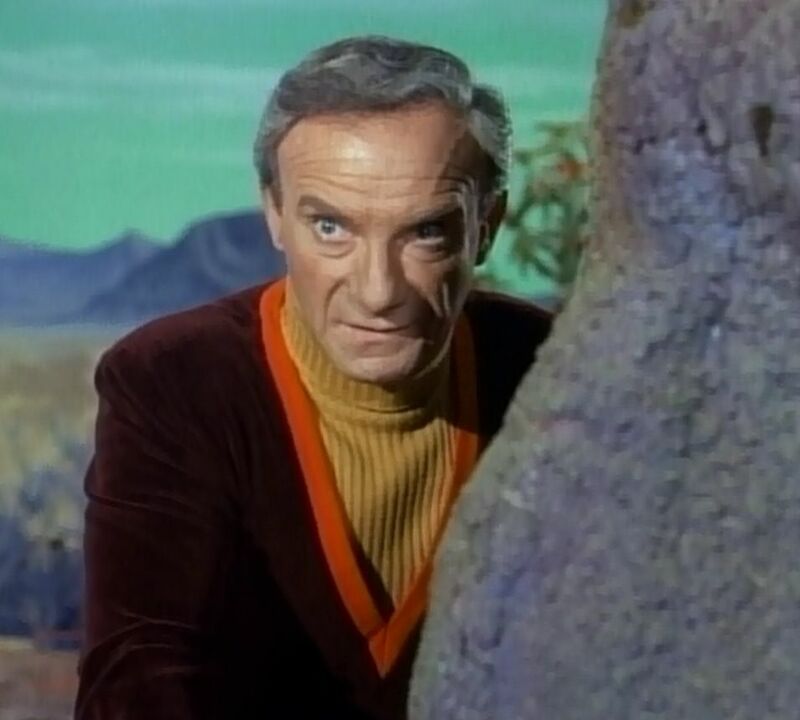 In the comic books, particularly "Voyage to the Bottom of the Soul", Aeolus 14 Umbra became an alien group inhabiting the planet orbiting Alpha Centauri for which the Robinsons were bound. 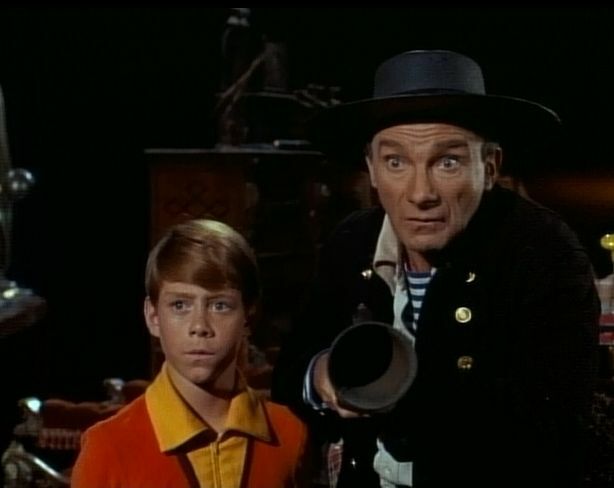 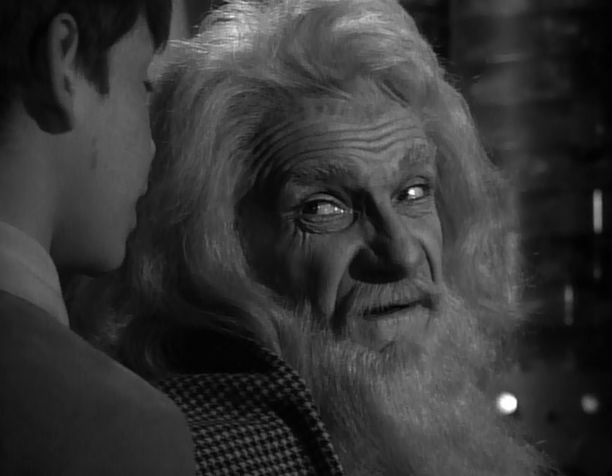 This later interpretation was a creation of Bill Mumy's in the early 1990's. 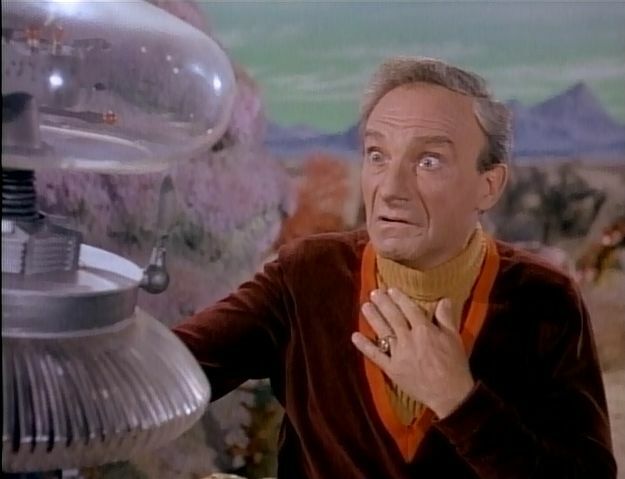 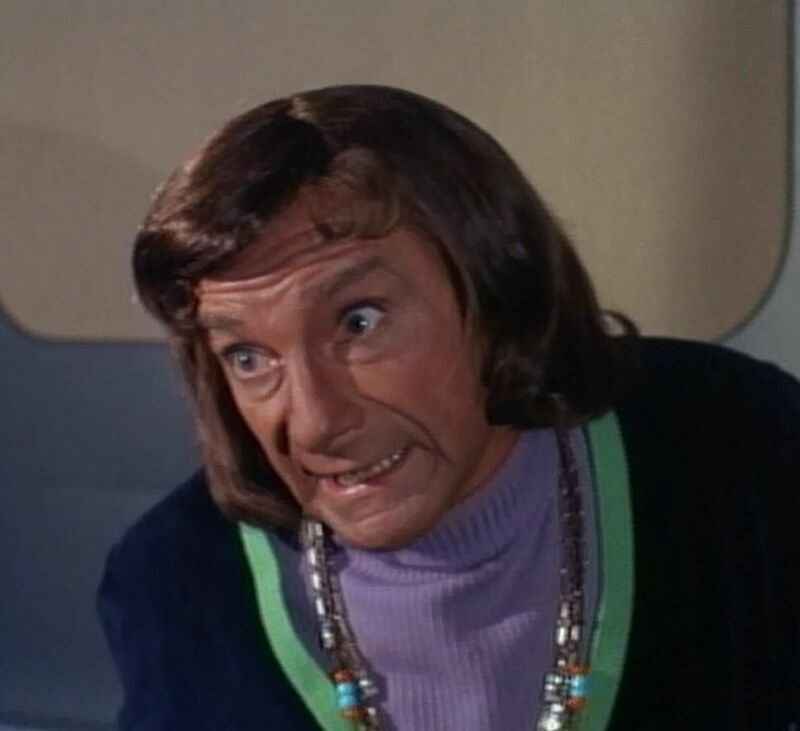 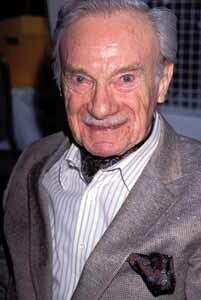 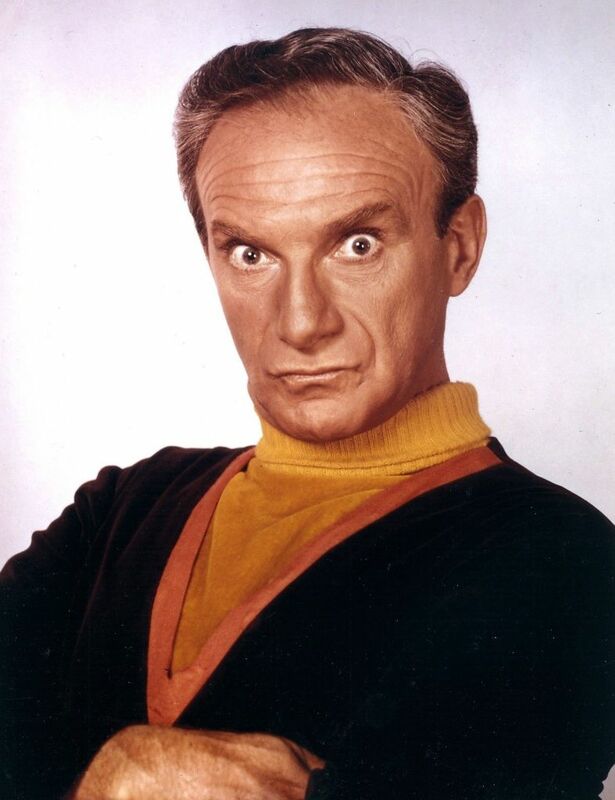 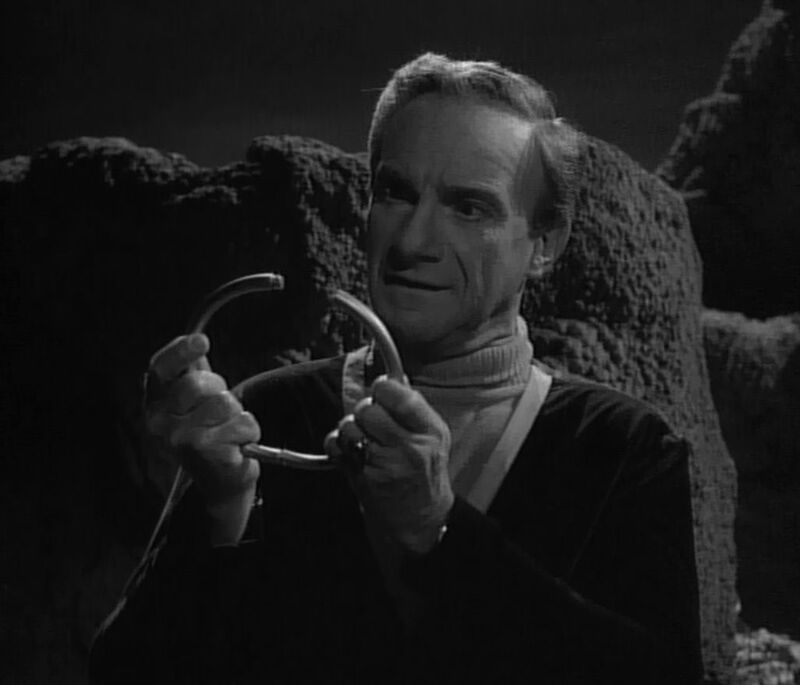 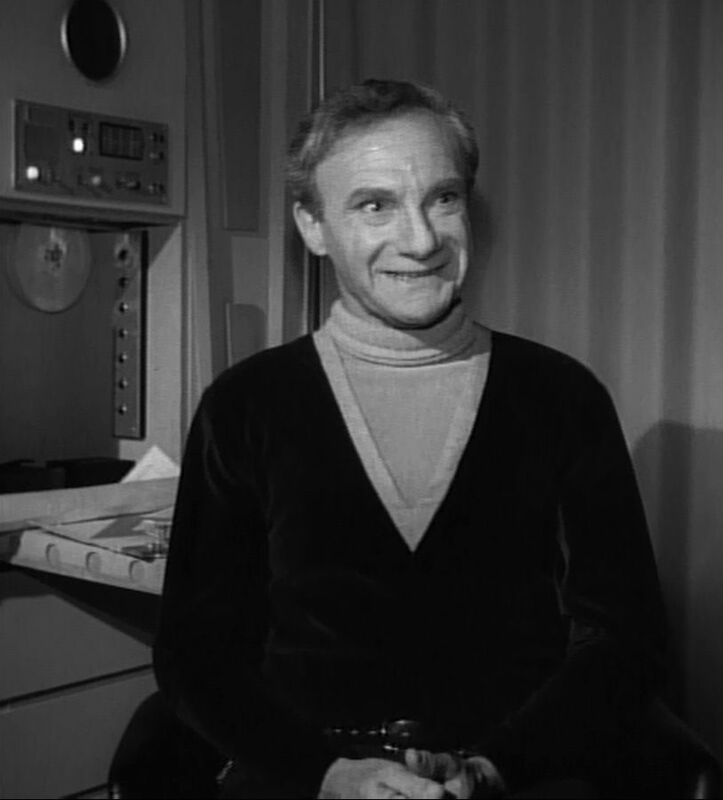 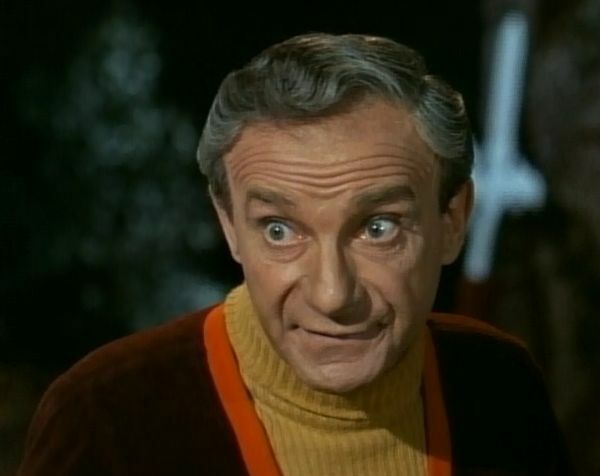 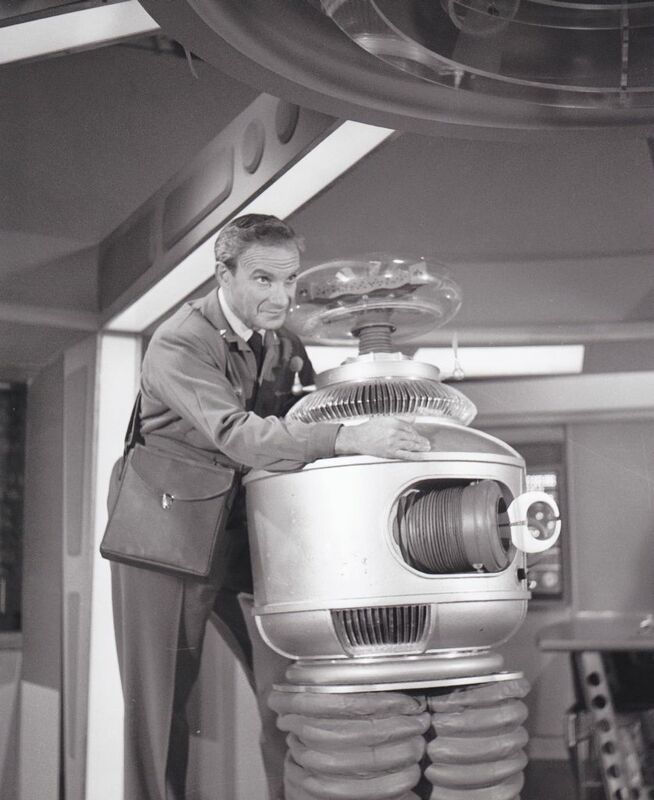 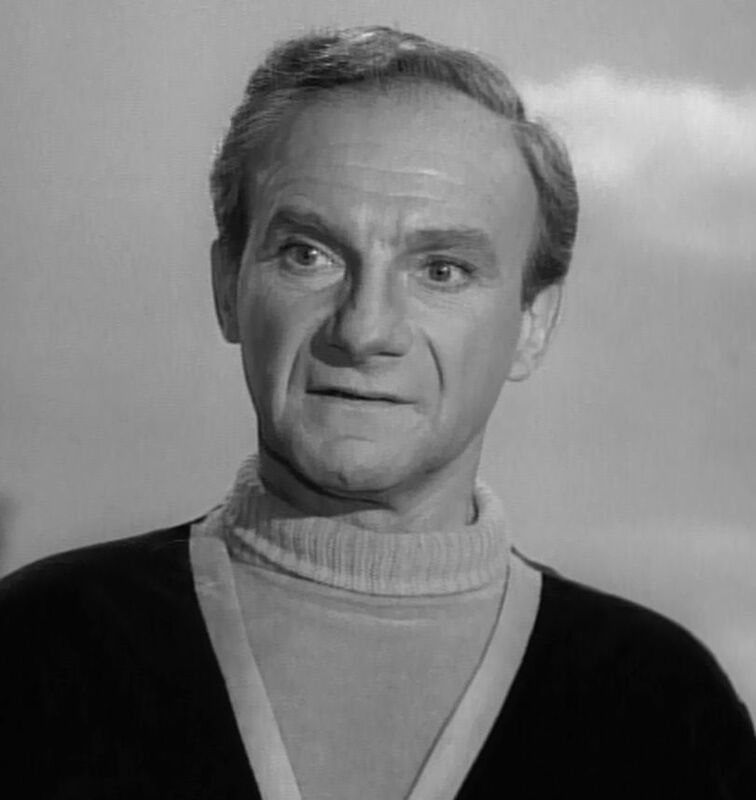 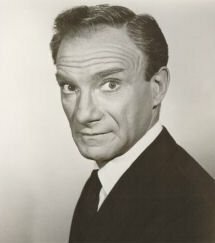 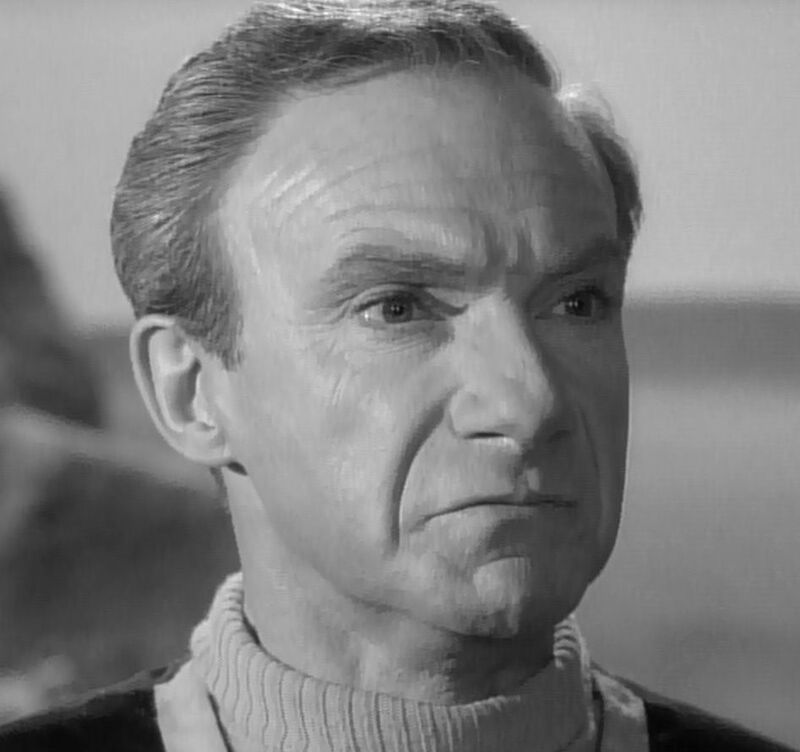 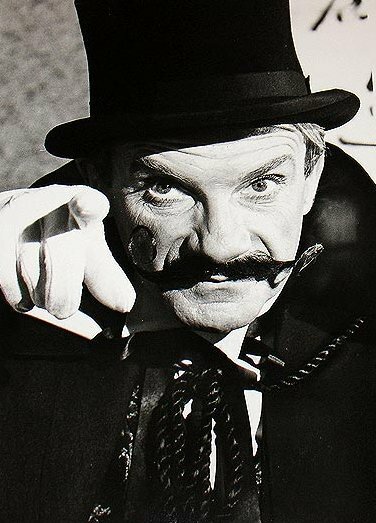 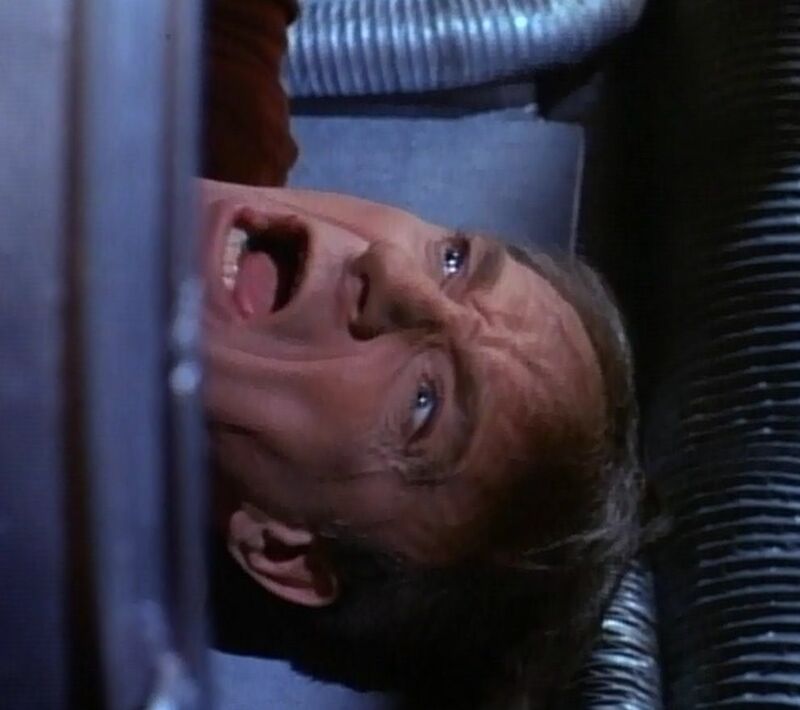 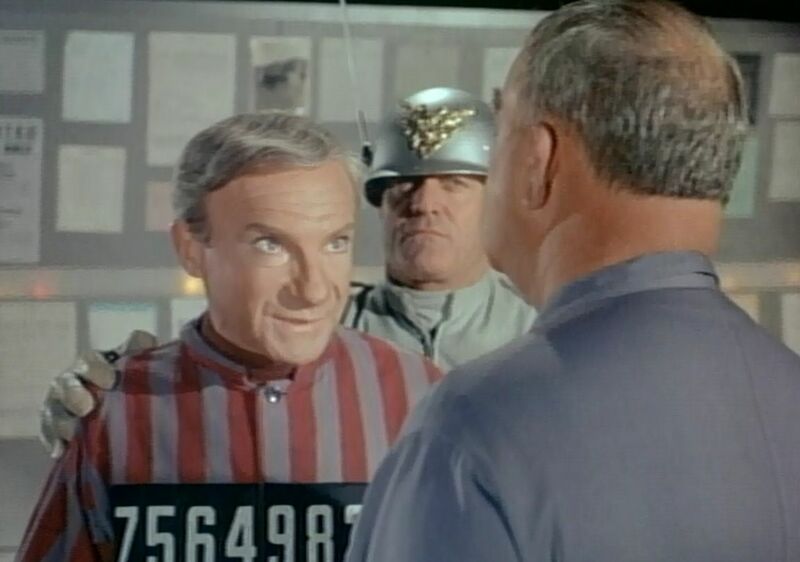 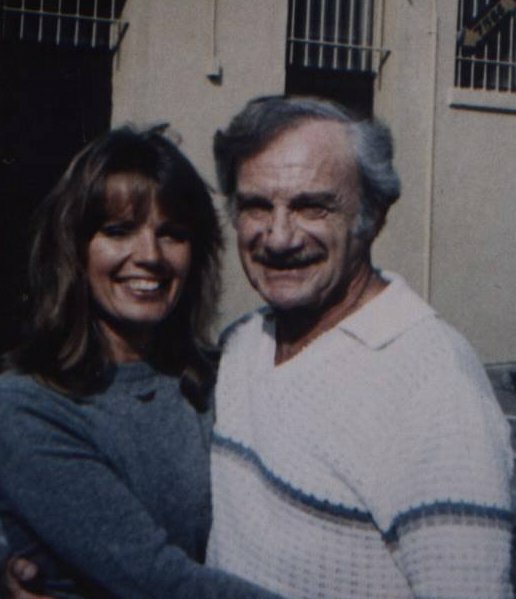 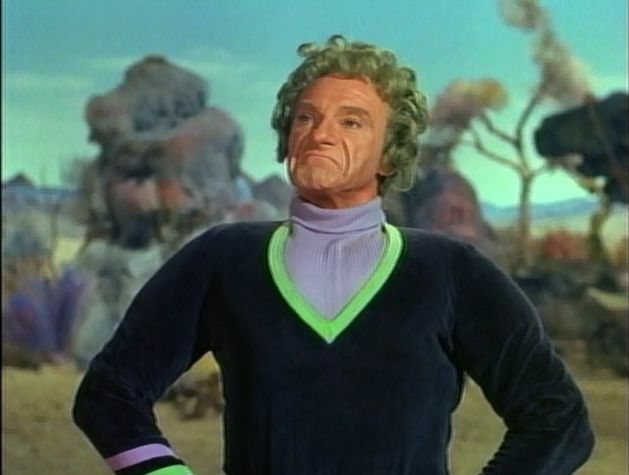 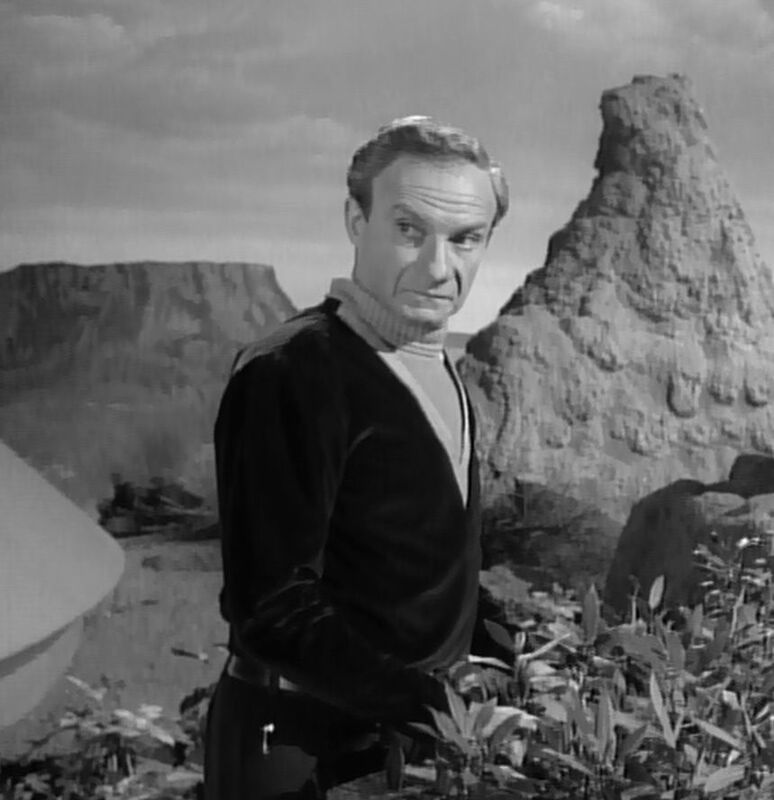 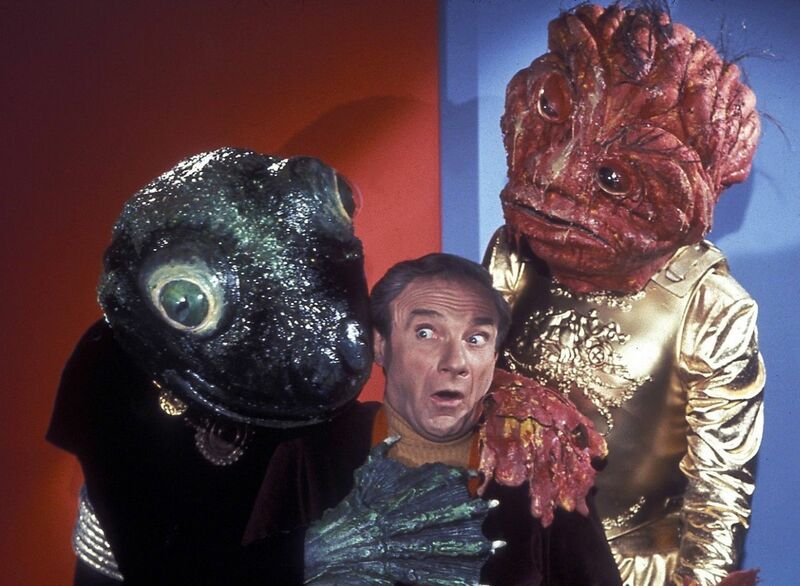 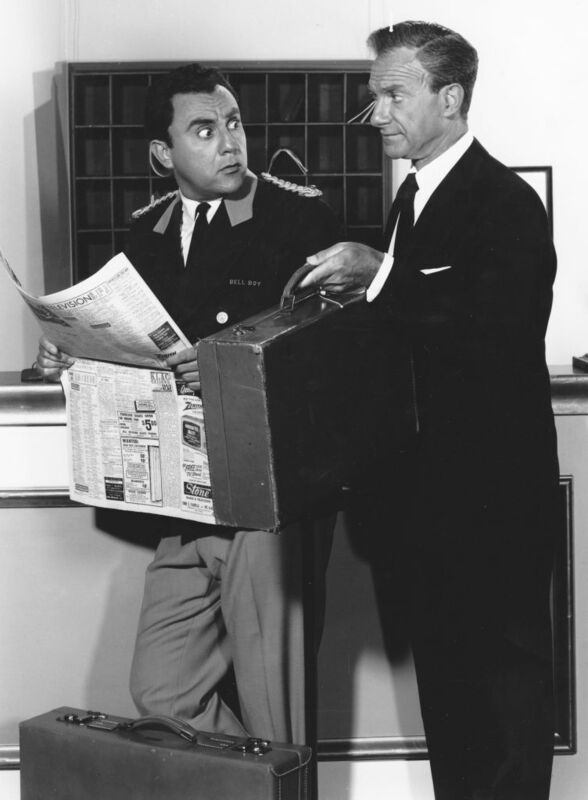 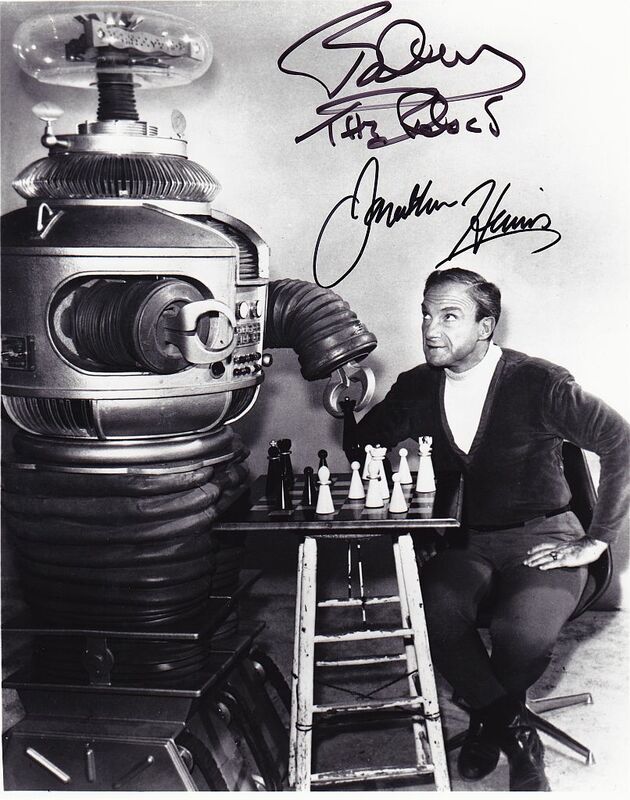 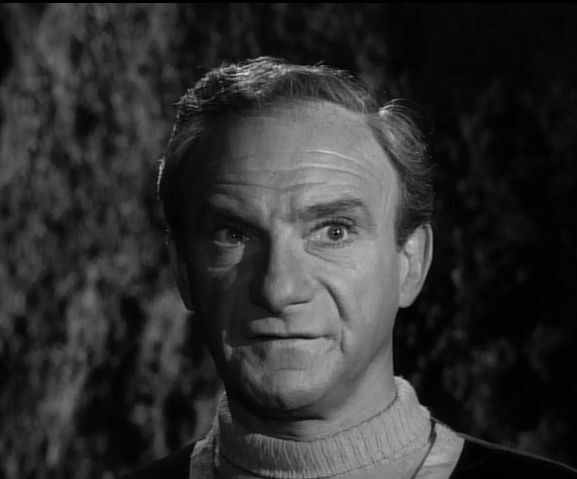 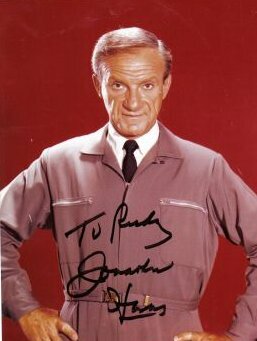 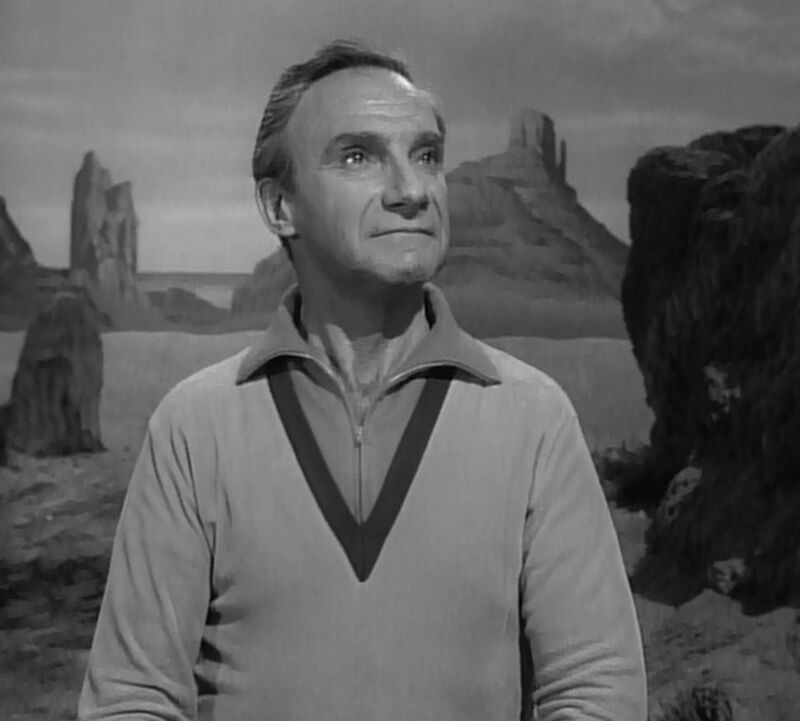 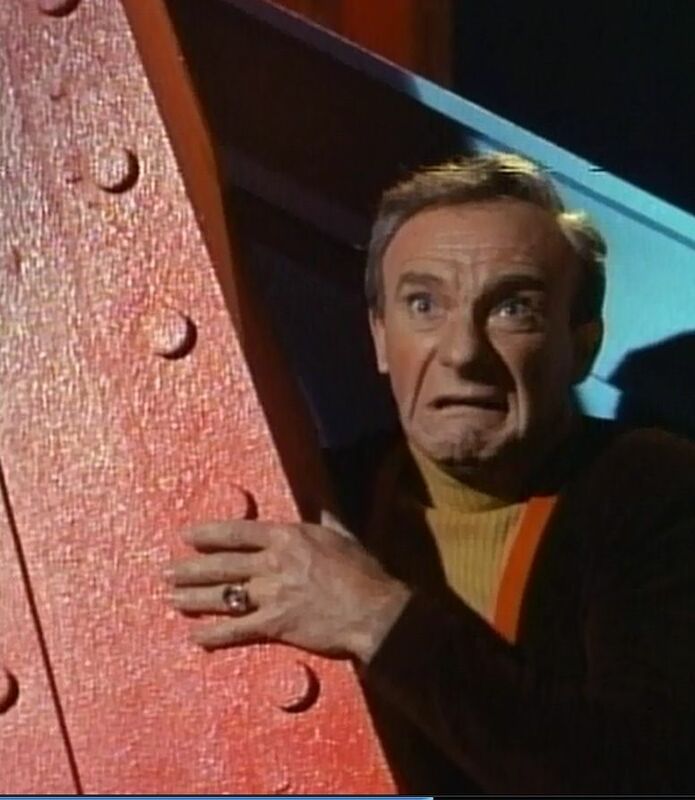 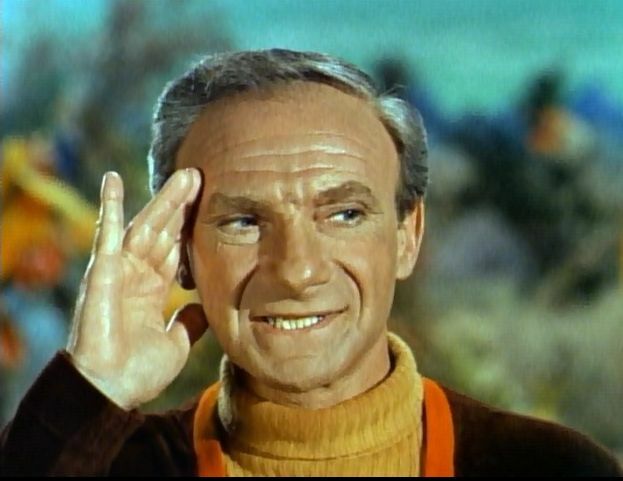 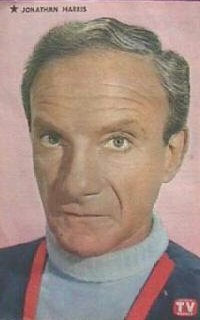 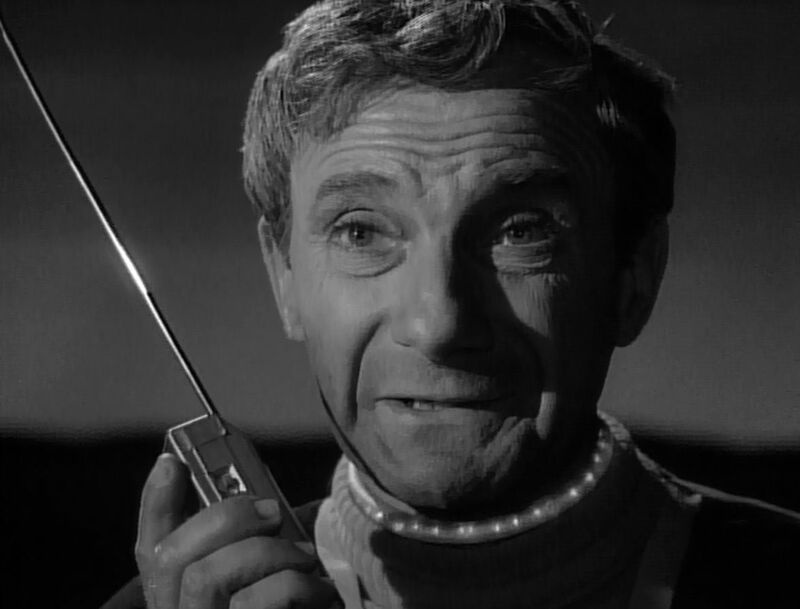 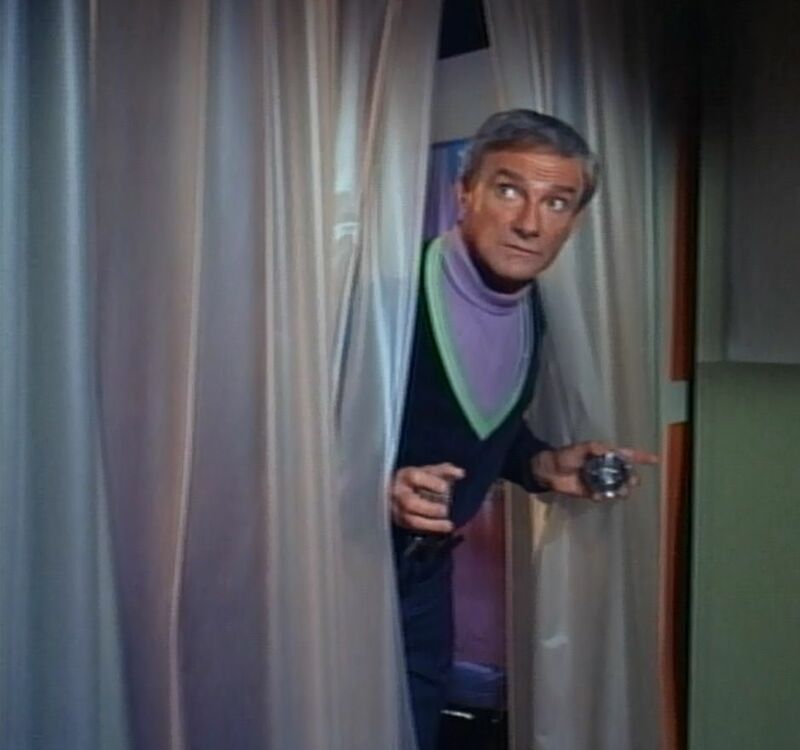 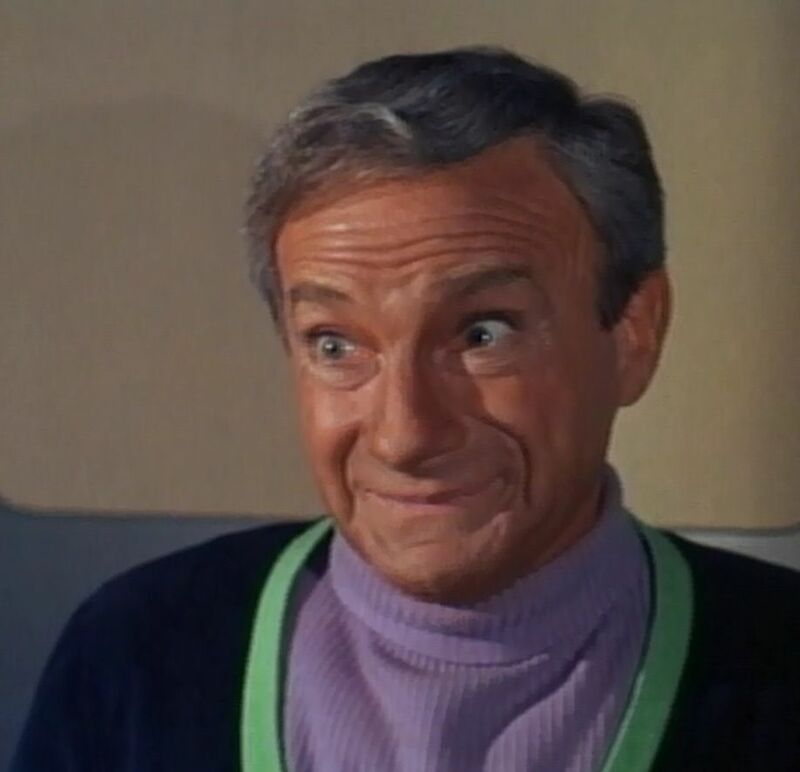 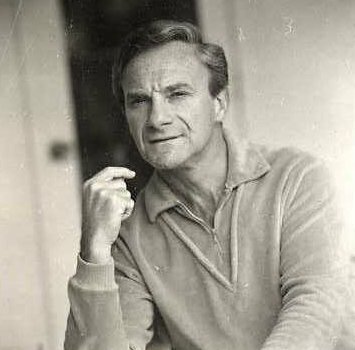 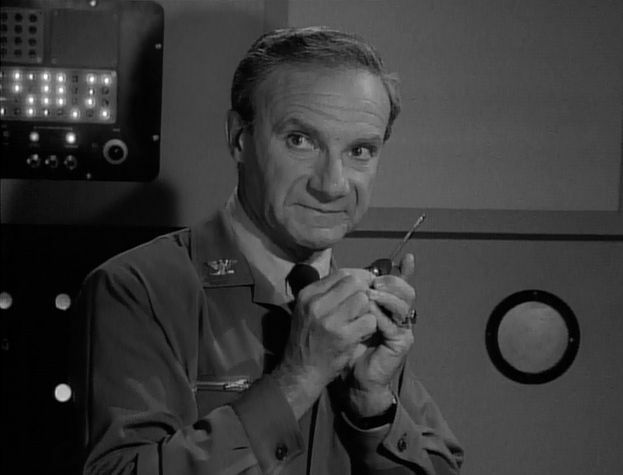 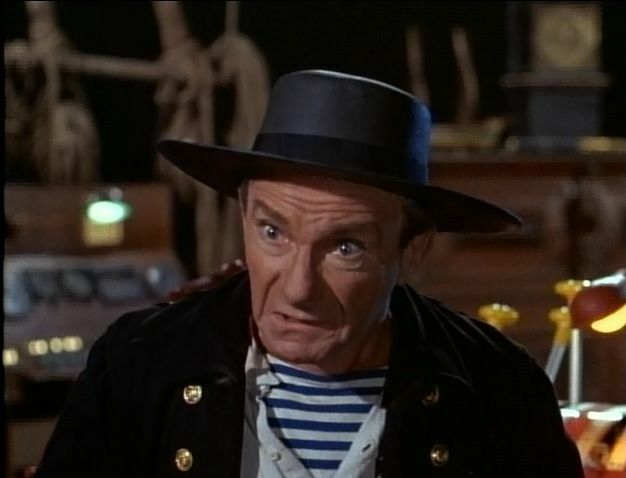 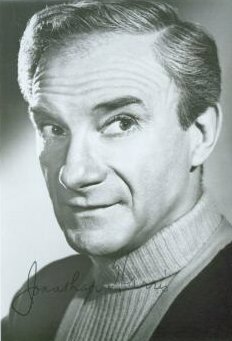 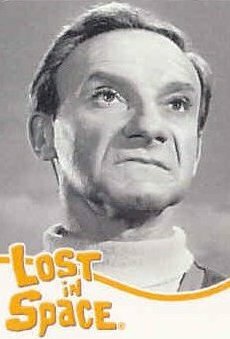 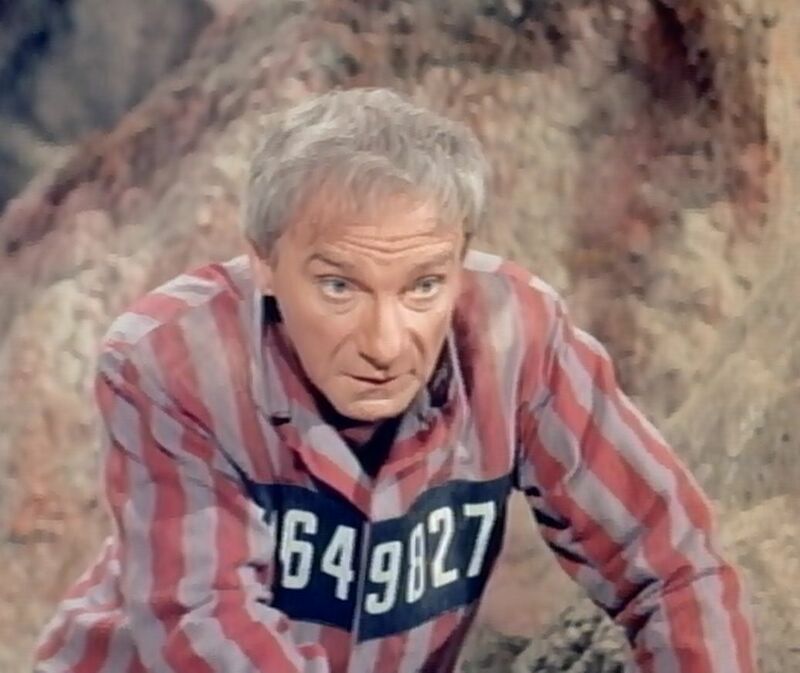 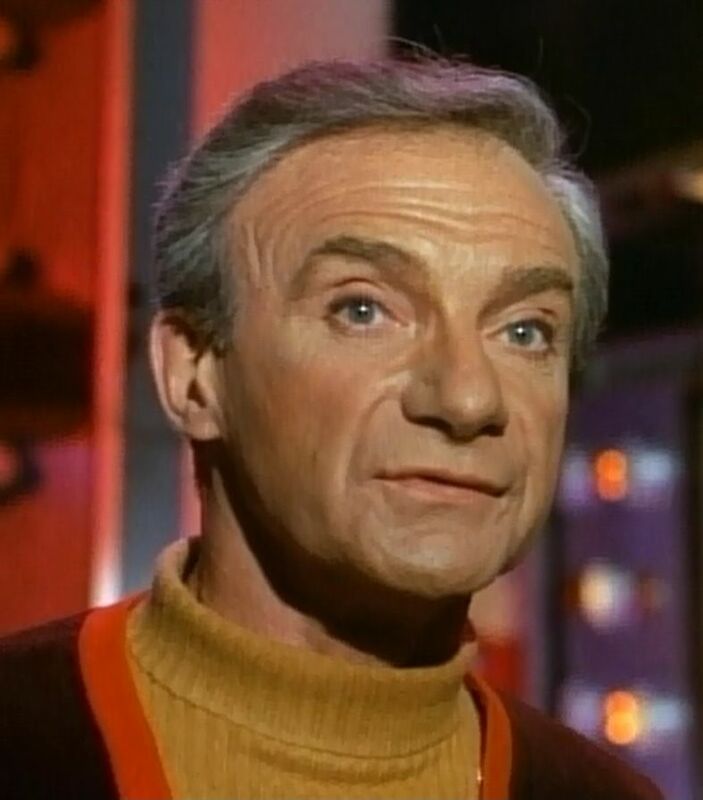 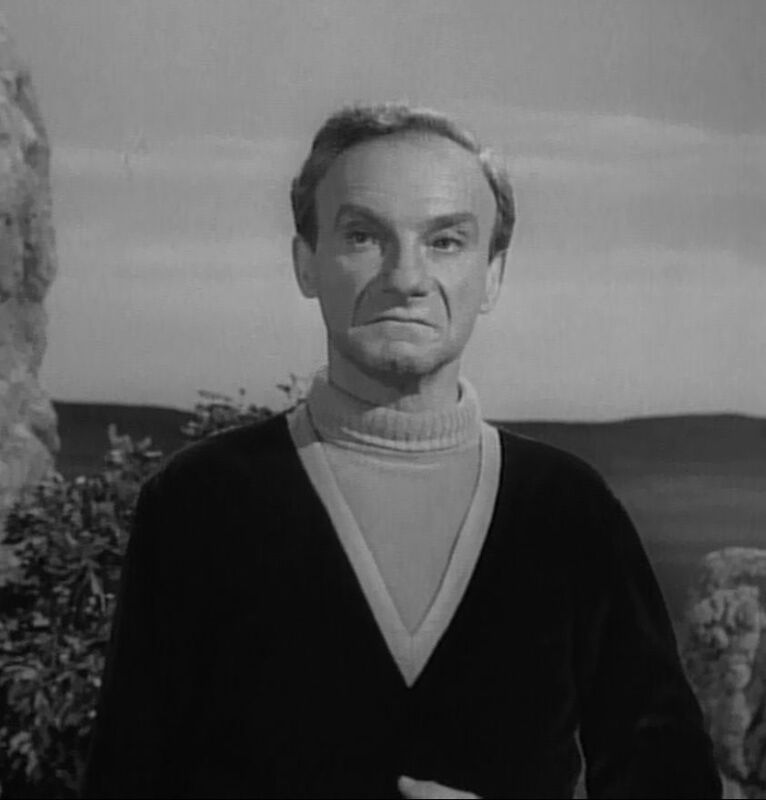 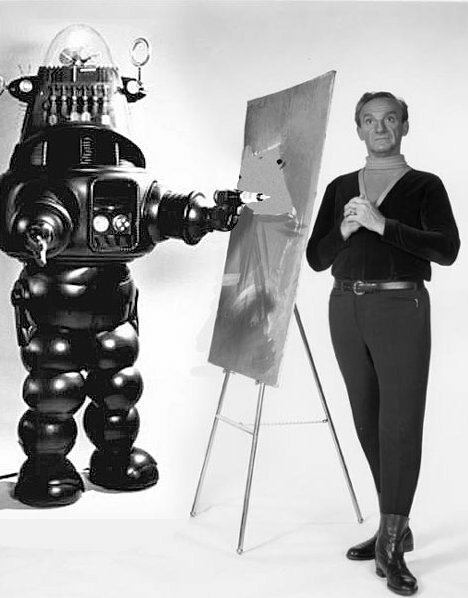 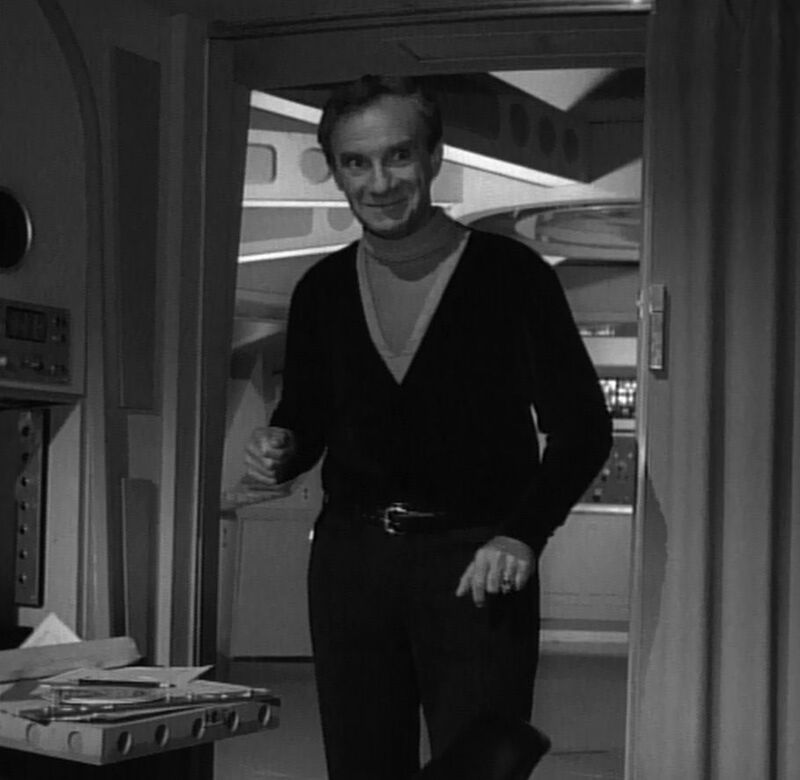 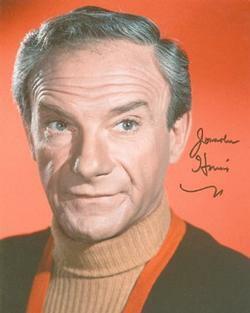 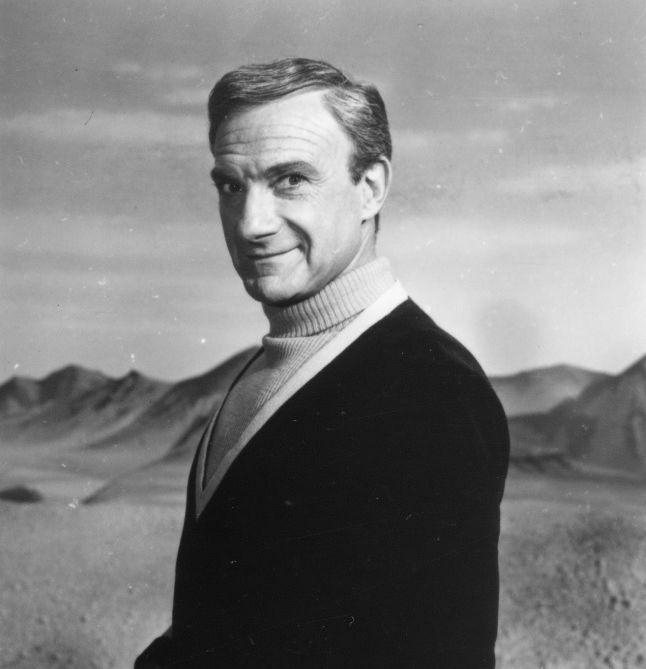 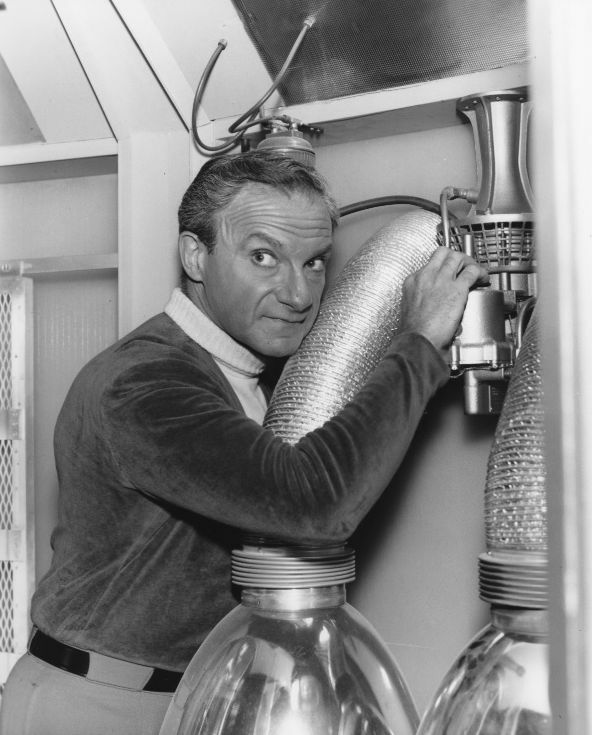 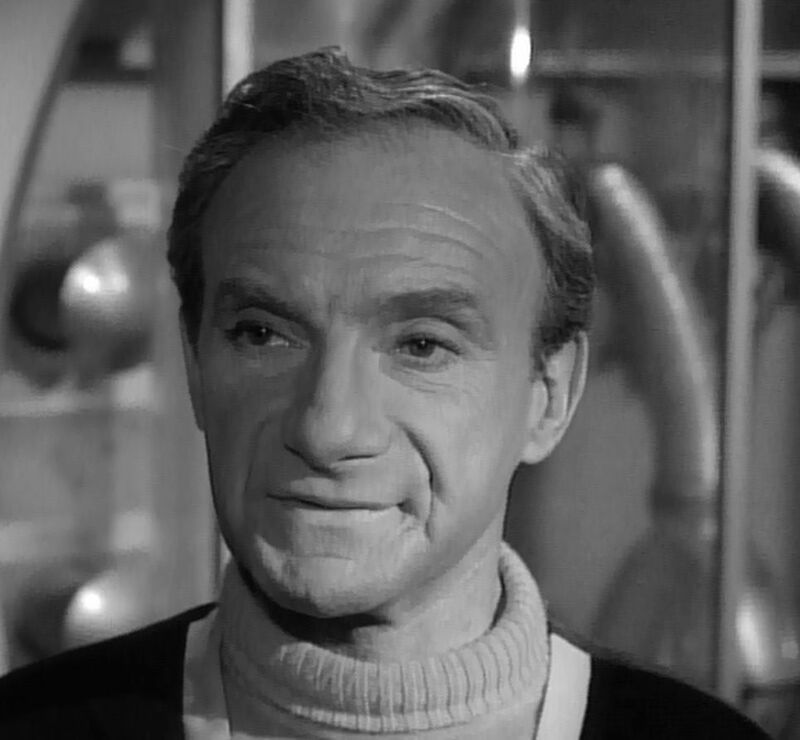 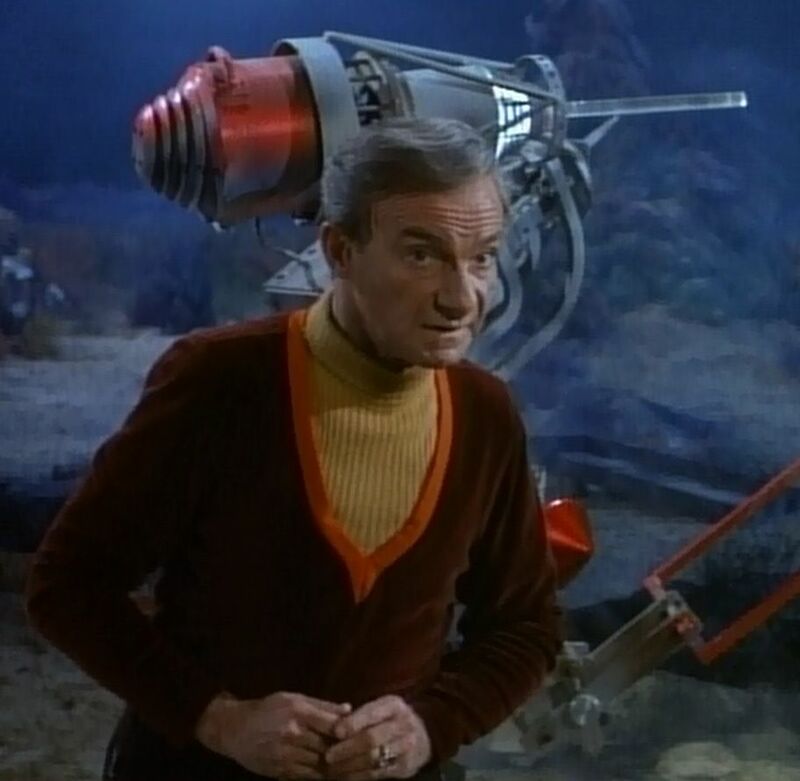 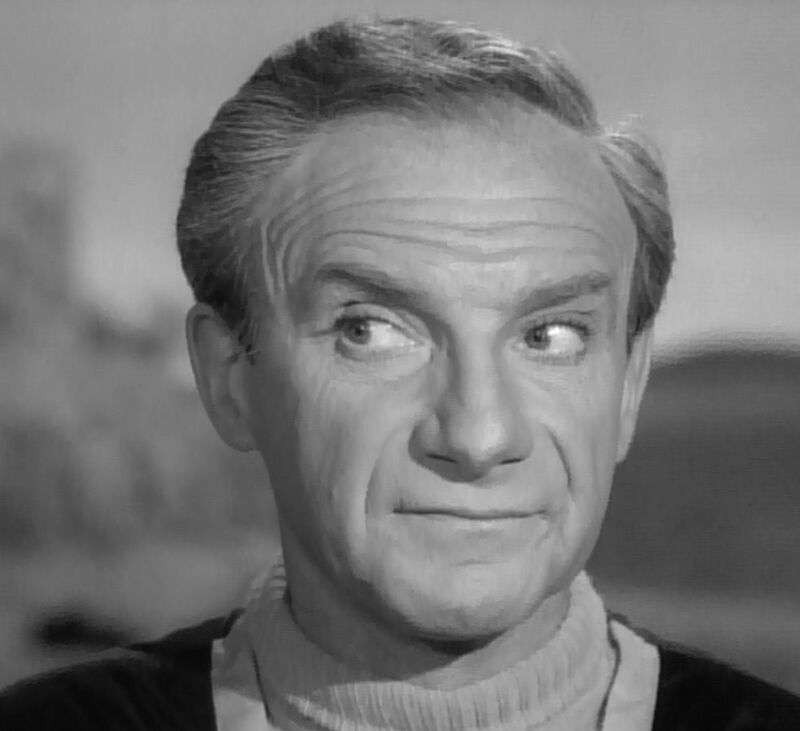 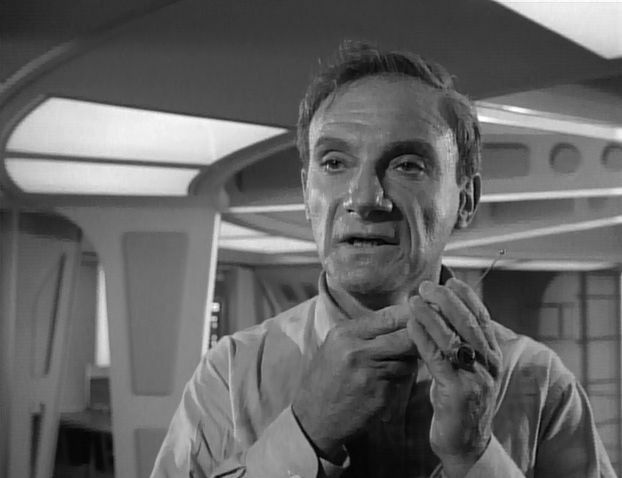 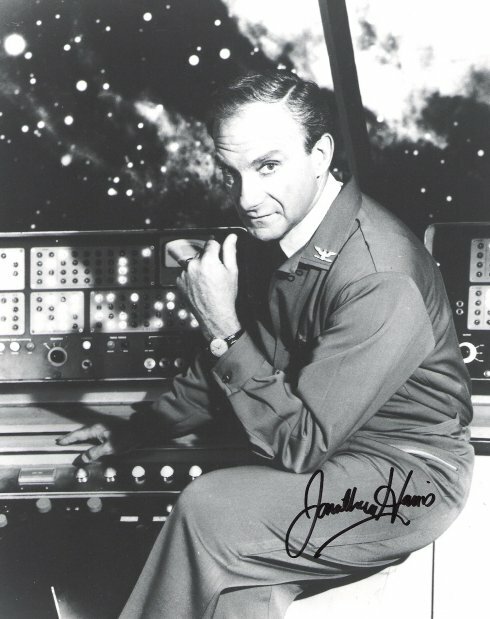 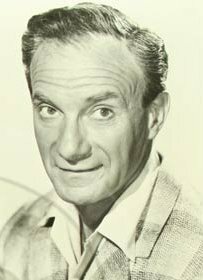 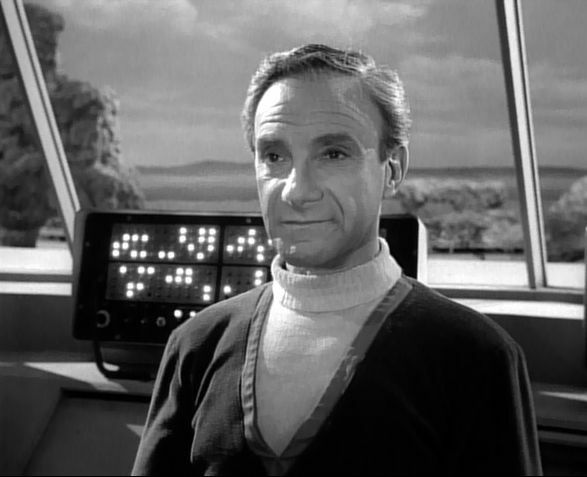 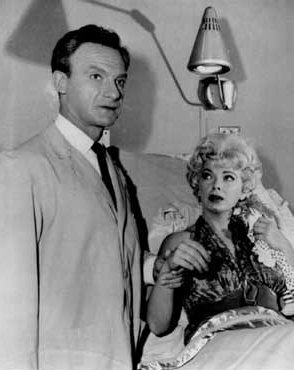 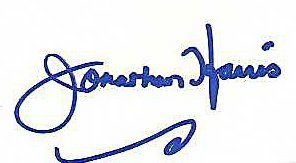 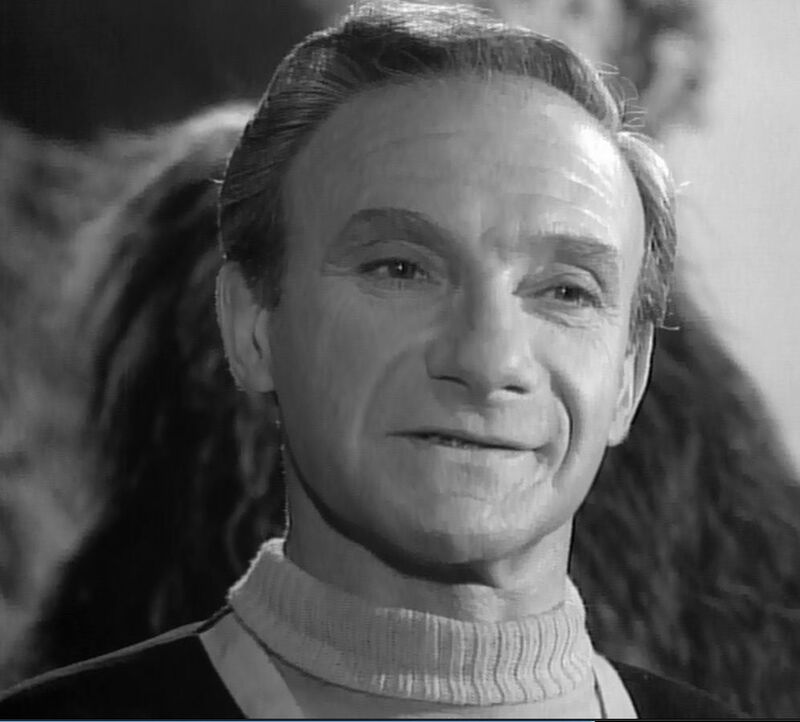 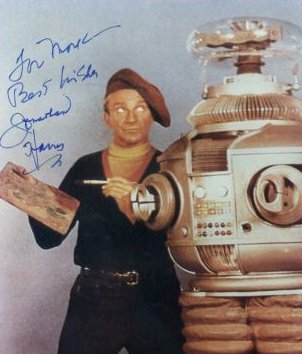 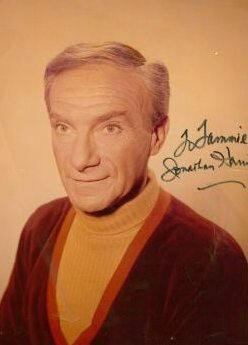 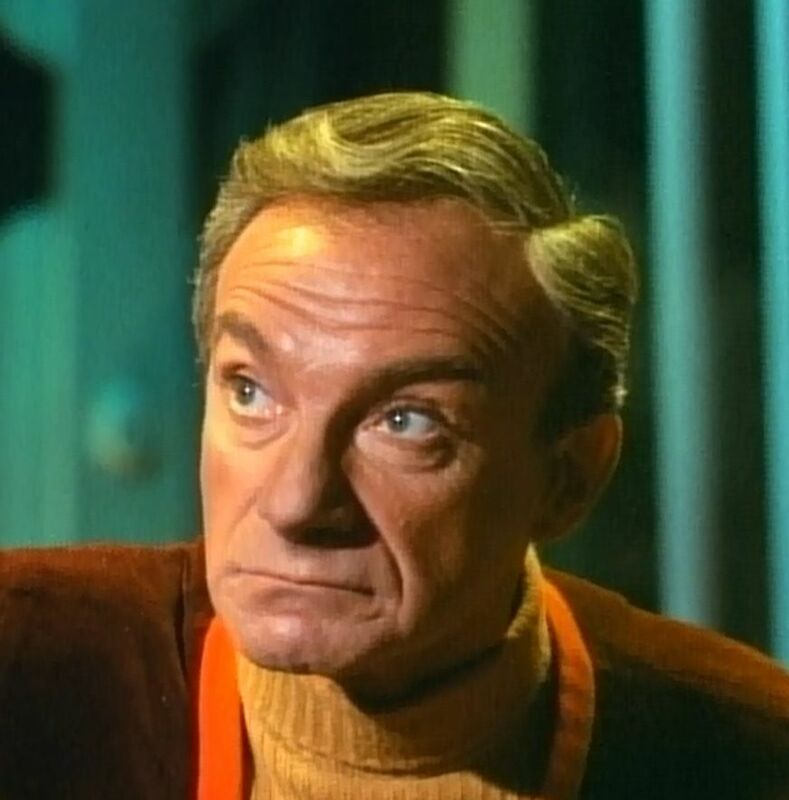 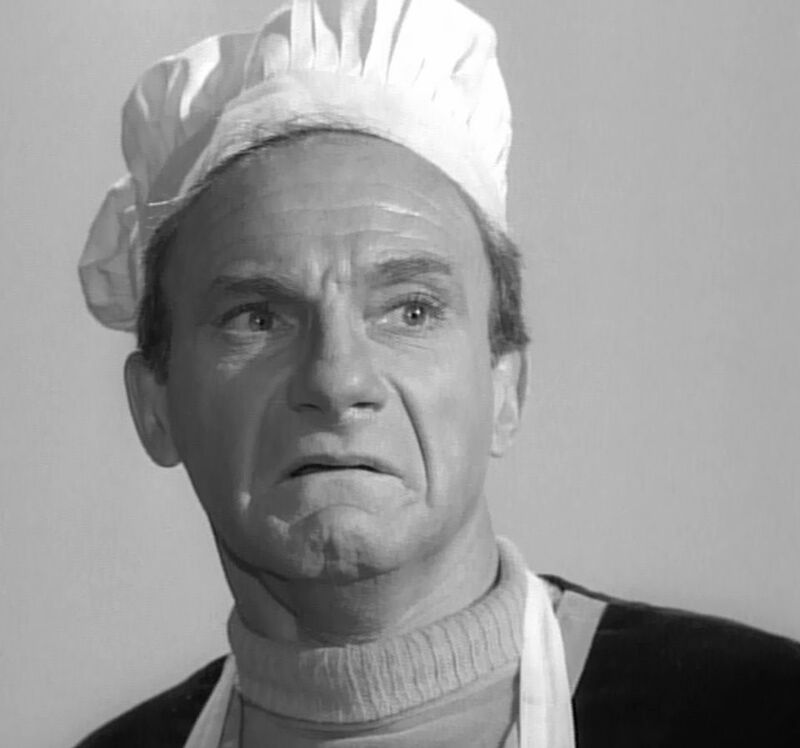 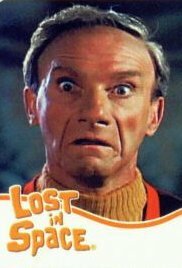 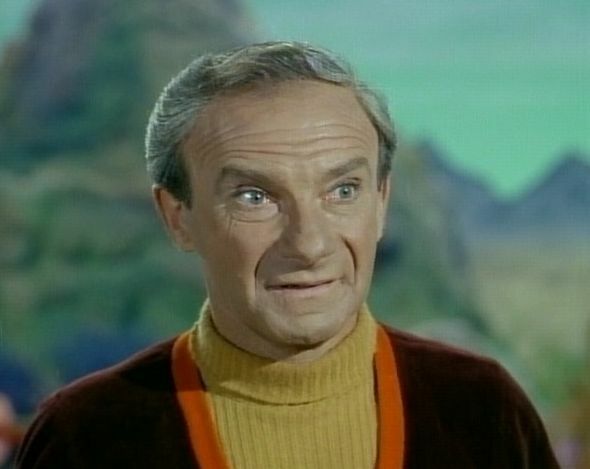 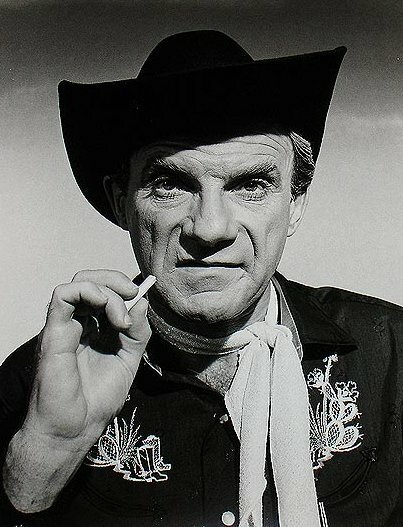 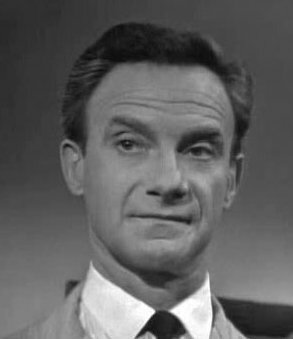 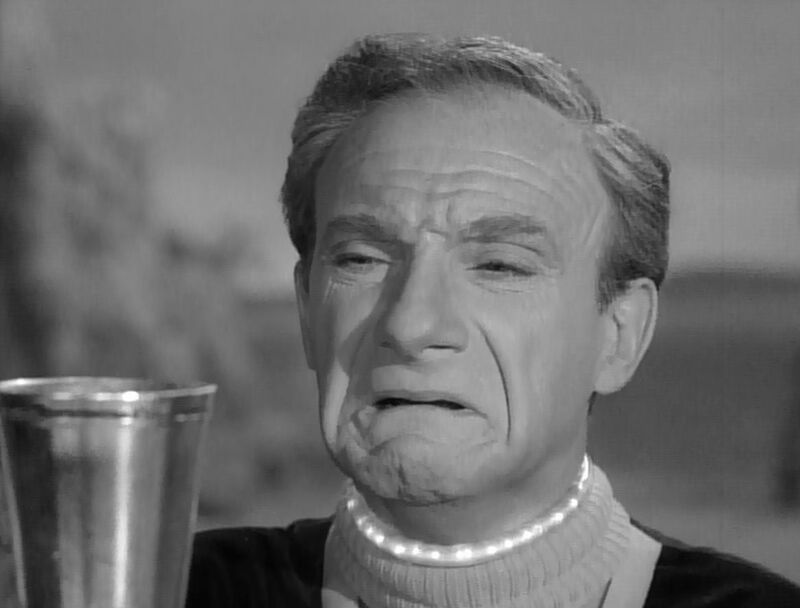 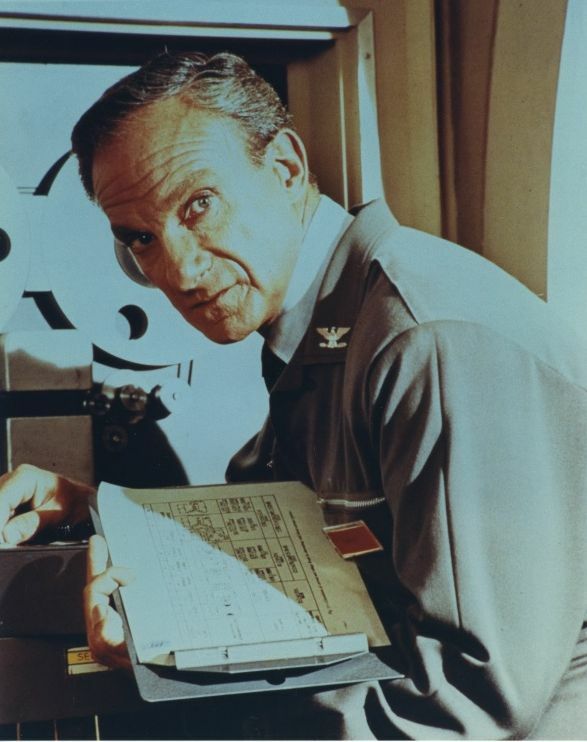 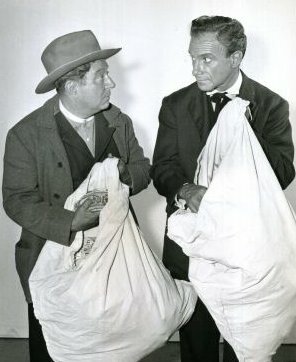 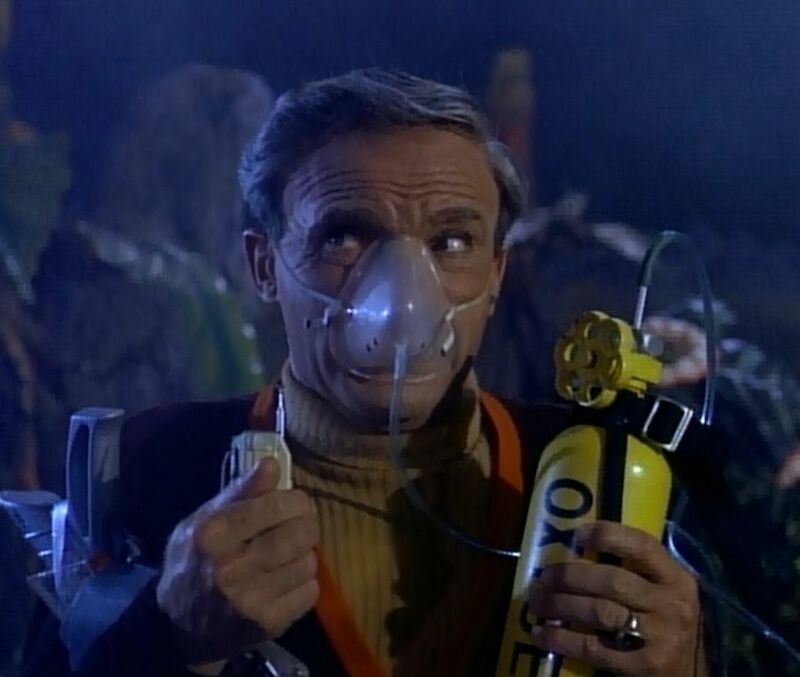 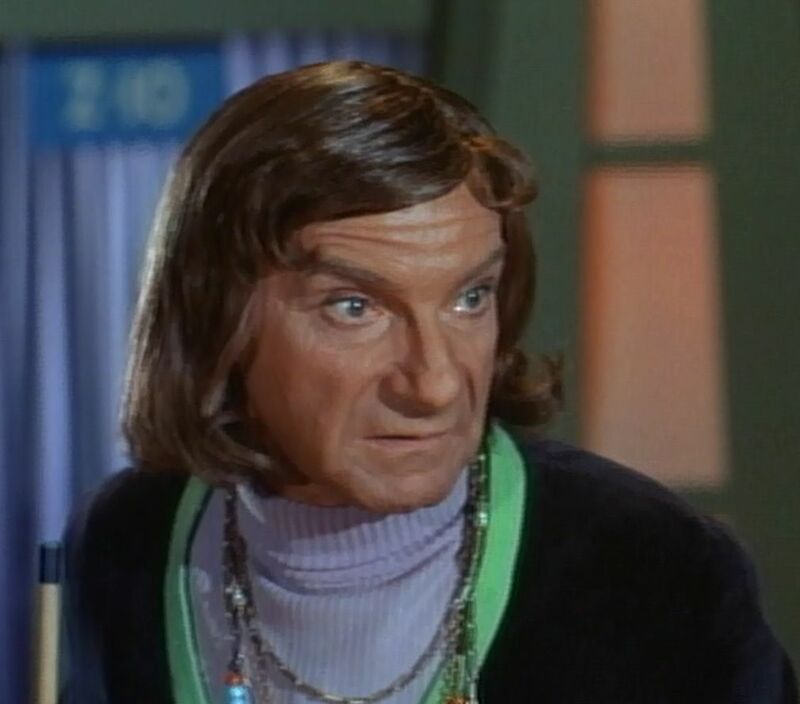 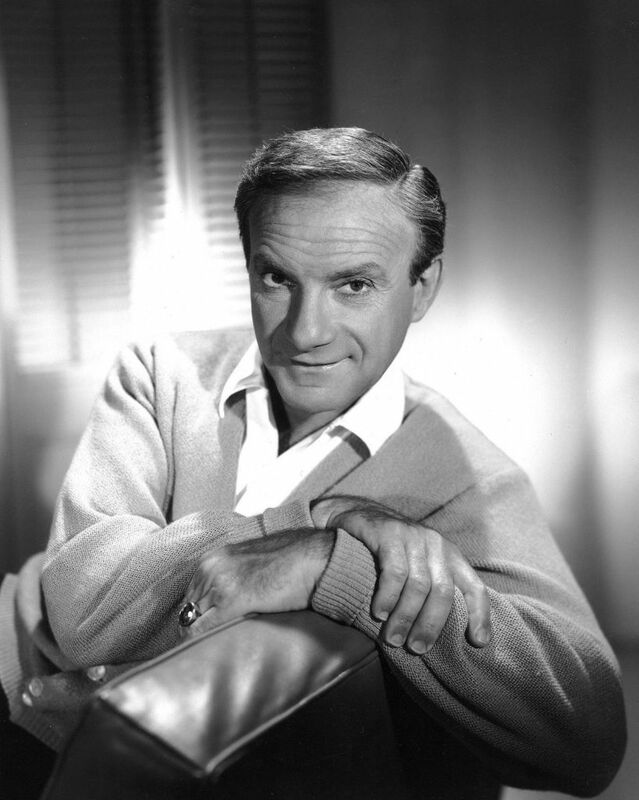 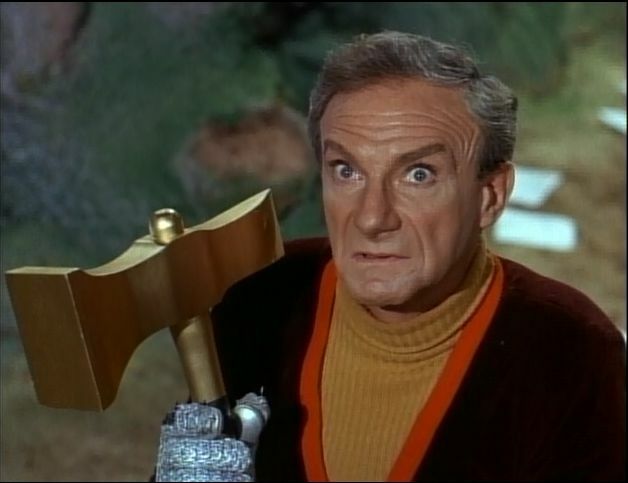 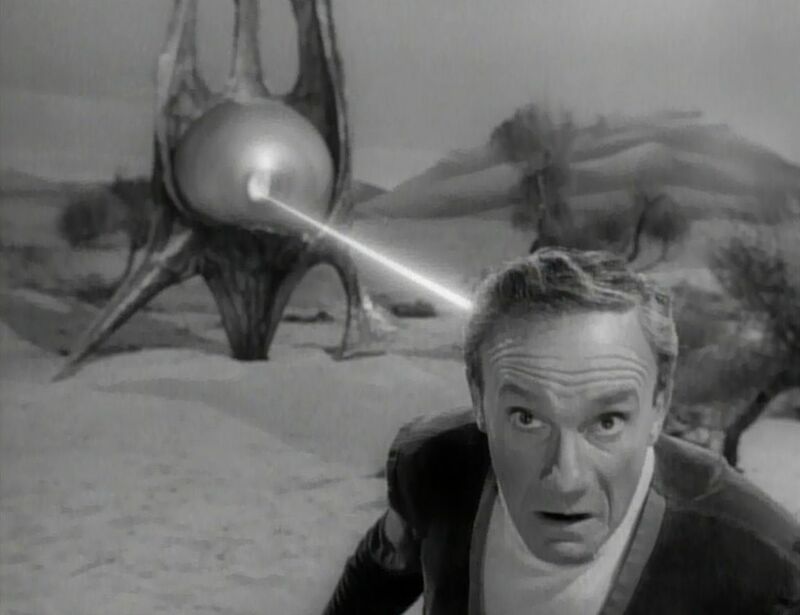 Dr. Smith' transformation from enemy saboteur to screaming lunatic was Jonathan Harris's way of preserving his employment. 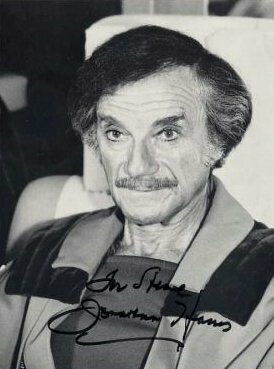 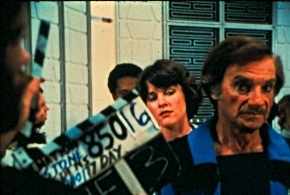 He believed that the straight-faced villain would be killed off soon, so with Irwin Allen's consent, he changed the characterization.